Inspired by the legendary New York Writers’ Room, the Sydney Writers’ Room has been operating as a non-profit writer-run initiative since 2007. It exists to provide an affordable writer-dedicated shared workspace in the heart of the CBD. Over the years, our members have included novelists, journalists, screenwriters, essayists, historians, poets and librettists. 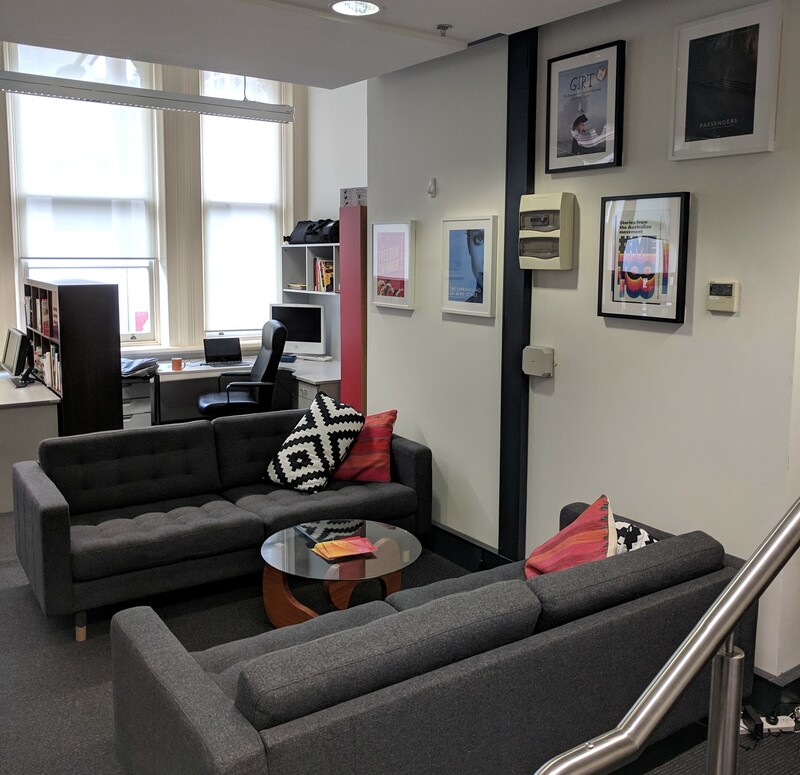 The Sydney Writers’ Room is on the first floor of the historic Trades Hall building in Haymarket and is open and accessible 24 hours a day, 365 days a year.